Garage with two bedroom condo included!!! 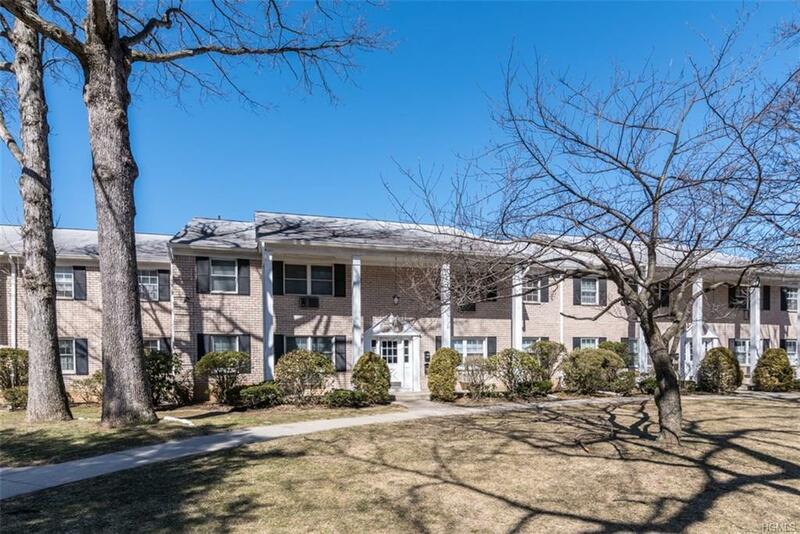 This spacious first floor neutrally decorated two bedroom unit has a peek a boo view of the Ramapo Mountains ,an updated eat in kitchen, formal dining room. spacious living room with lots of natural light. The master bedroom has an updated bath and lots of closet space, second updated family bath and second bedroom. The unit has a private laundry room, Storage room and one car garage.